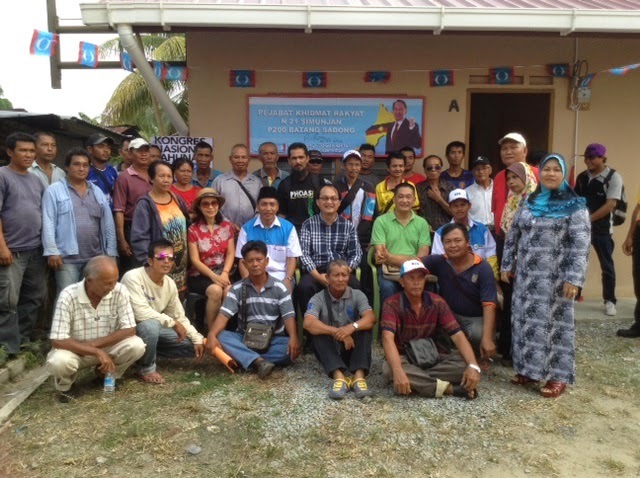 Baru Bian and See Chee How with members of PKR Batang Sadong and guests. 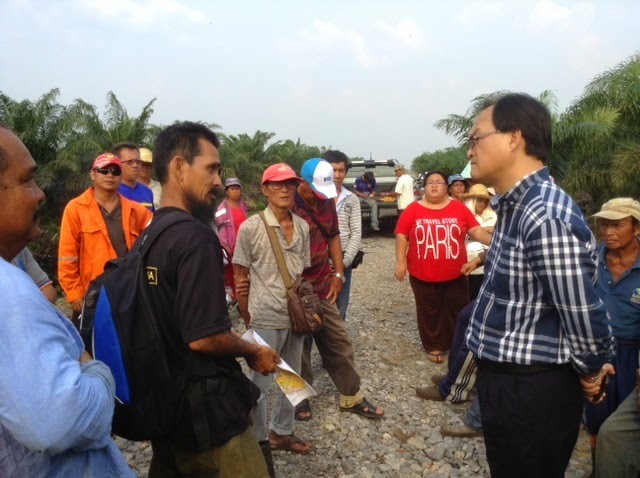 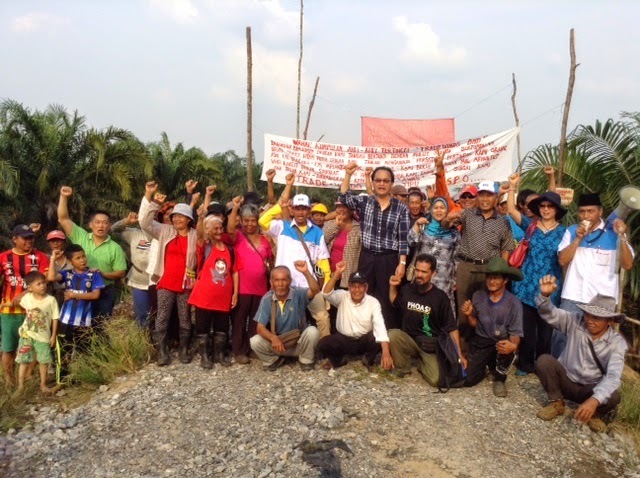 Baru Bian addressing the landowners. 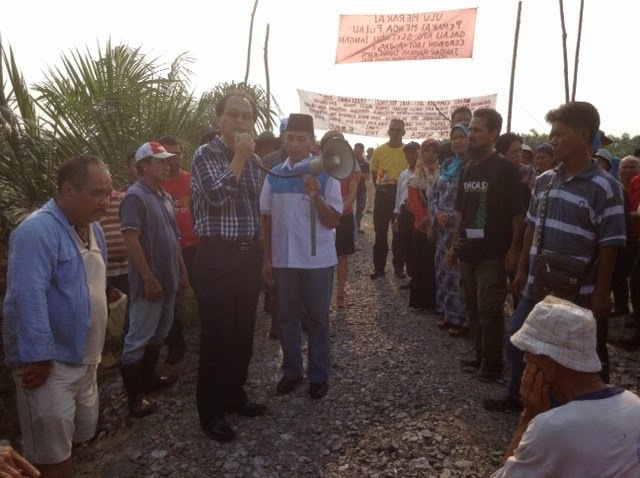 Listening to the concerns of the villagers.